The North American Council on Adoptable Children — Every child deserves a permanent, loving, and culturally competent family. Save the Date for the 2019 NACAC Conference! Apply for Young Adult Leadership Training!  Consider NACAC your go-to source for advice on parenting children in adoption and foster care, information on adoption assistance and the US adoption tax credit, enhancing adoption practice, training for parents and professionals, and more. You are not alone. 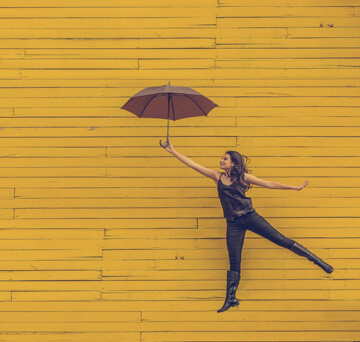 We help adoptive parents connect with support groups in their area or find other adoption support. 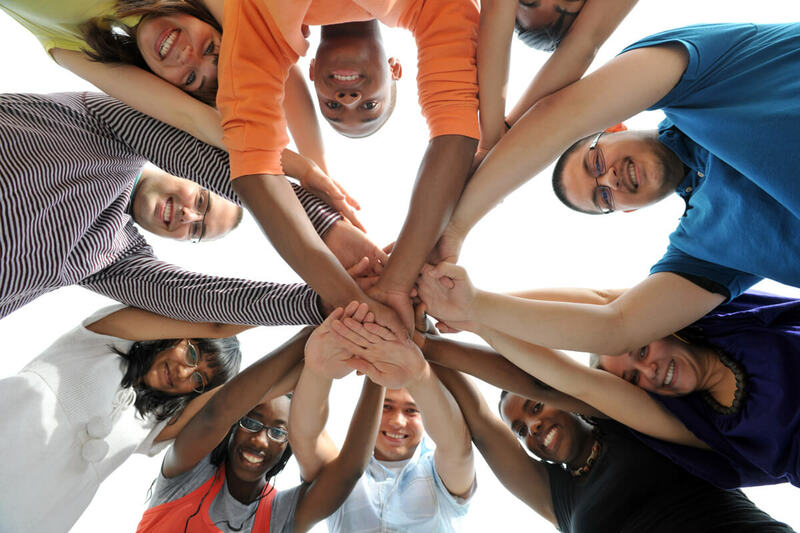 We also help youth create and develop advocacy and support networks. In Minnesota, we run the Adoption Support Network. If you need something else, please request help from us. 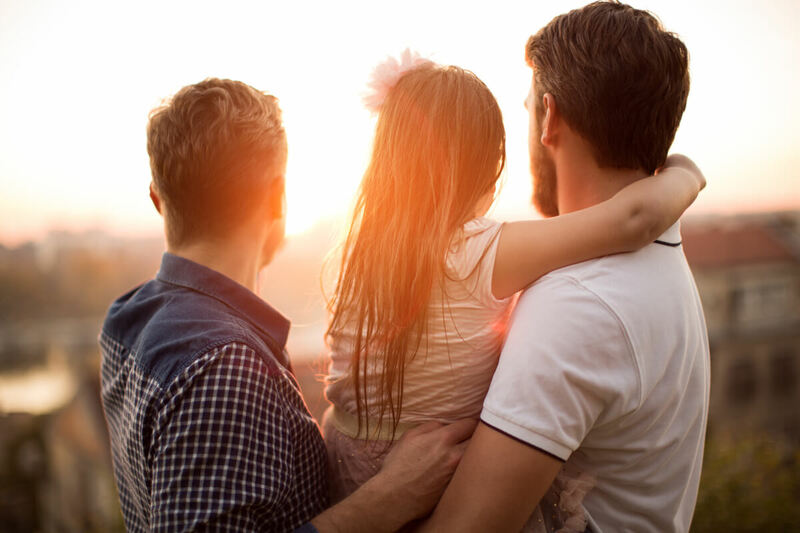 We provide guidance for those who would like to advocate for children and adoptive families. We build networks of youth and parent groups that provide advocacy and support. We fight for the US adoption tax credit and pursue other key child welfare reforms.